WordPress Widgets: Refactoring, Part 6 There's a problem we're facing with namespaces and autoloading and that's what we're going to review. and looking at the development branch of the project on GitHub. As far as the code base goes, we’re in a good place right now. We’ve begun to refactor much of the code into smaller, more focused classes. And we’ve just set up a Registry so that we can begin working with instances of objects throughout the plugin without the need for too much coupling. But there’s still a problem we’re facing and it deals with namespaces and autoloading. I’ve talked a bit about this a couple of years ago but not as it relates to Composer. In the second post of this series, we started talking about Composer. 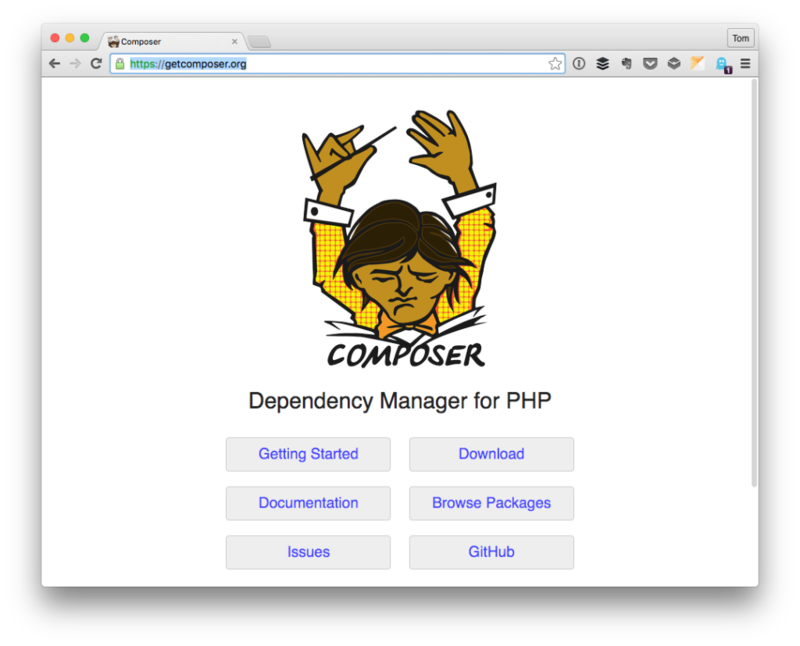 If you ask most PHP developers (including those who work WordPress), you’re likely to hear that Composer is a package manager or a dependency manager. In short, it’s a way for us to bring third-party libraries into our project and then utilize their features (so we don’t have to write our own code to do so). But there’s another feature that Composer offers that’s of immense utility especially when you’re using a lot of classes and don’t want to use require_once statements throughout your code base. Now that we have all of the necessary pieces in place, it’s time to start using Composer, the autoloader, our abstract classes, and our Registry to begin adding some basic functionality to the WordPress Widget Boilerplate so that we have something to show for our work. release is what will be used to provide a working demo. For now, though, review what’s covered in this post and we’ll resume this in the next post. Next PostNext What Are Source Maps (And Are They Needed)?